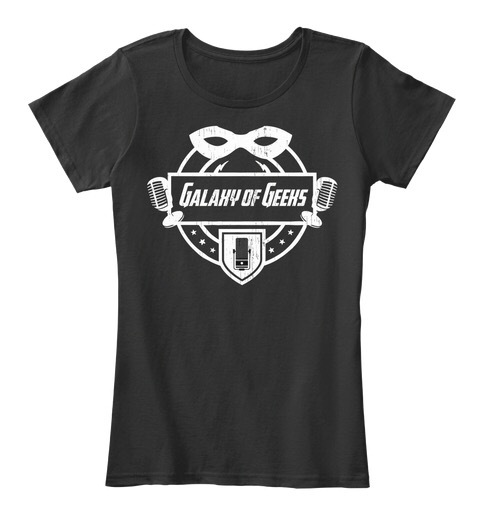 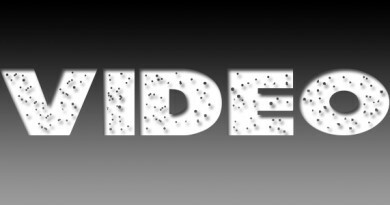 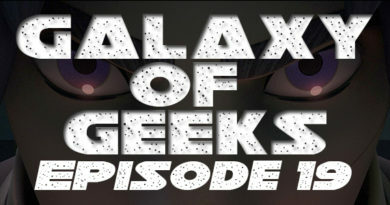 On this latest episode of Galaxy of Geeks Podcast Victor and Chris talk with Jennifer De La Paz. 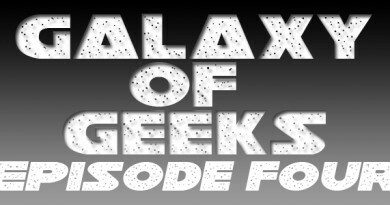 The 3 chat about X-Files, Walking Dead, cosplay, Star Wars, and more. 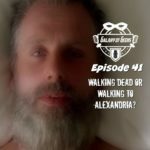 Find out who Jenn think is the worst character on Walking Dead and Chris reveals some Walking Dead spoilers from the comic series to the gang. 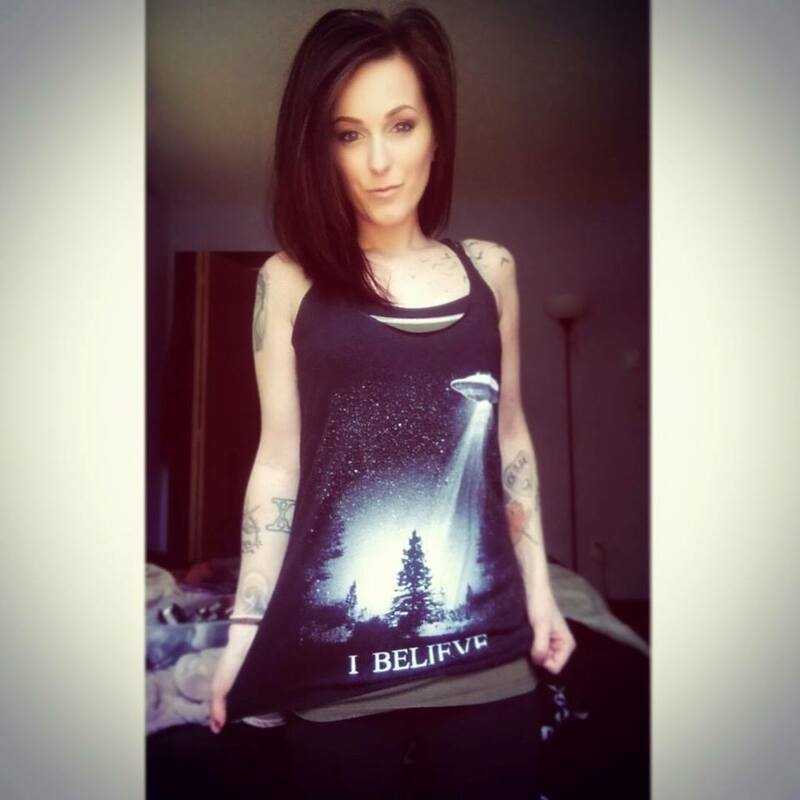 Check out Jenn’s modeling page here. 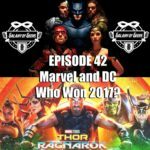 Galaxy of Geeks Podcast Episode 42- Marvel and DC Comics - Who Owned 2017?